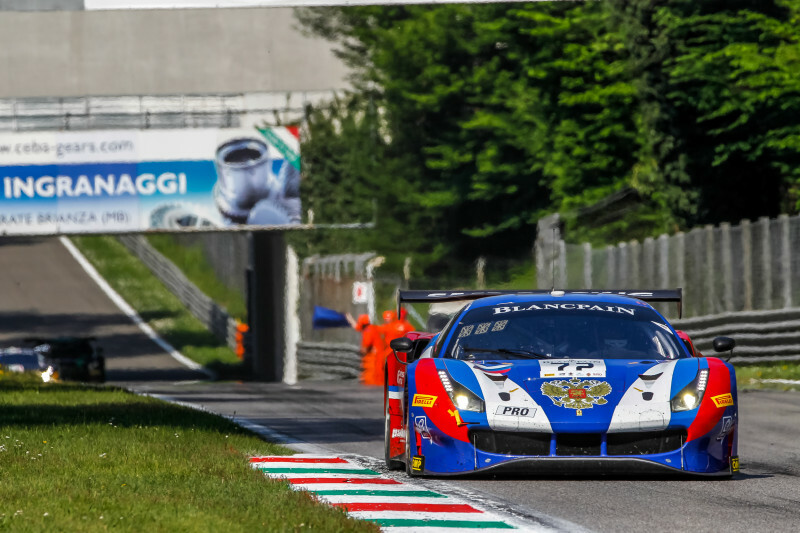 The 2019 Blancpain GT Series opens at the Autodromo Nazionale Monza on April 12 – 14 with 49 entries across the four categories vying for class and overall honours in the opening round of Endurance Cup. 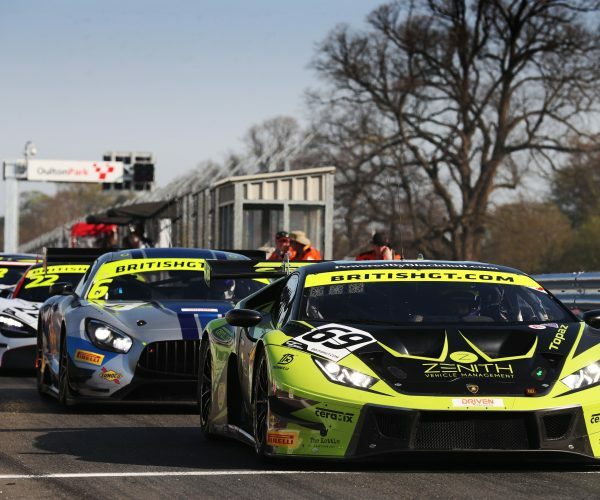 Although the overall grid is slightly smaller than 2018, the strength-in-depth of the classes and manufacturer commitment continues to demonstrate why the Blancpain GT Series is the premier global championship for GT3 cars. 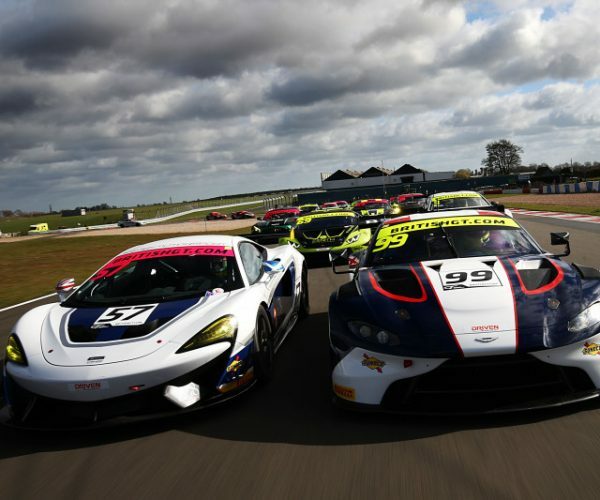 Looking first at the Pro category, 19 entries across seven different marques will compete for overall honours in 2019. Audi will see the most representatives in the senior category with four examples from the Ingolstadt manufacturer. Attempto Racing has entered two Audi R8 LMS Evos in the Pro competition with Kelvin van der Linde joining forces with Clemens Schmid and Nick Foster in the #66 entry and Mattia Drudi piloting the #55 entry with teammates yet to be announced. Belgian Audi Club Team WRT has entered the #2 car to be driven by 2018 teammates Dries Vanthoor and Alex Riberas, who finished seventh in the Endurance Cup drivers standings in 2018 and second in the overall drivers table. Vanthoor and Riberas will be joined by Ezequiel Perez Companc for the new season. Sainteloc Junior Team will have Markus Winkelhock, Steven Palette and Christopher Haase sharing the driving duties in its #25 entry. Mercedes-AMG, Lamborghini, Porsche and Aston Martin will all campaign three cars apiece in the Pro category. Endurance Cup title-holders BLACK FALCON returns with an unchanged line-up in its #4 Mercedes-AMG GT3, Yelmer Buurman, Maro Engel and Luca Stolz looking to make it two-in-a row in the Endurance Cup drivers standings for the Affalterbach manufacturer. 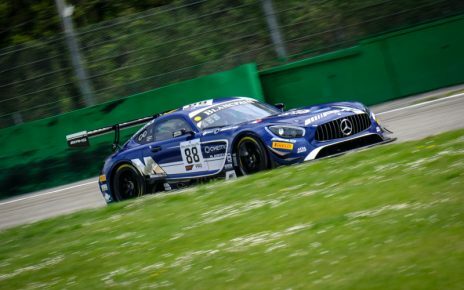 Strakka Racing and Mercedes-AMG Team Akka ASP will field one entry apiece with 2018 overall drivers champion Raffaele Marciello joining Vincent Abril and Michael Meadows in the #88 Akka ASP entry. Strakka Racing, meanwhile, will field Lewis Williamson, Dev Gore and Jack Hawksworth in its #43 car. 2019 will see three Lamborghini Huracán GT3 Evos on the grid in the Pro class with Orange 1 FFF Racing team entering a pair and GRT Grasser Racing Team campaigning its #63 entry to be driven by Mirko Bortolotti, Rolf Ineichen and Christian Engelhart. 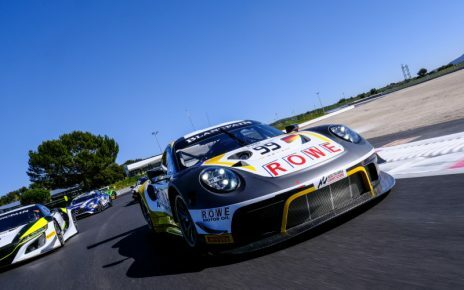 Three examples of the new-generation Porsche 911 GT3 R will be on the Monza Pro grid with ROWE Racing entering two, solidly supported by some of the best of the Stuttgart manufacturers’ factory-driver talent. Dinamic Motorsport has entered its #54 Porsche 911 GT3 R, to be driven by Andrea Rizzoli, Klaus Bachler and Zaid Ashkanani. 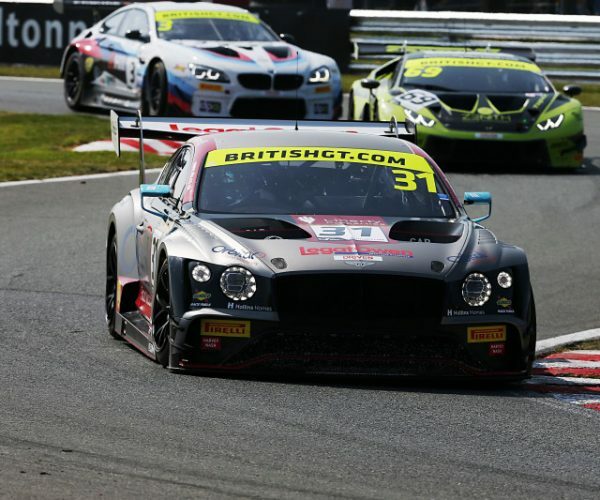 Bentley Team M-Sport has entered two of its new-for-2019 Bentley Continental GT3s that have been highly competitive in the US. Jordan Pepper, Steven Kane and Jules Gounon will pilot the #107 entry while Alex Buncombe, Andy Soucek and Maxime Soulet will drive the #108 car. 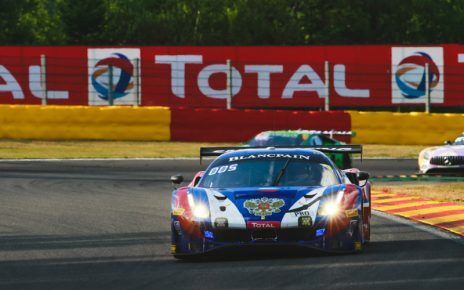 There will be a single Ferrari F488 GT3 in the Pro category with SMP Racing entering the #72 car with an all-Platinum driver line-up of Davide Rigon, Mikhail Aleshin and Miguel Molina. Finally in the Pro class, three new-generation Aston Martin Vantage GT3s will be on the grid at Monza. 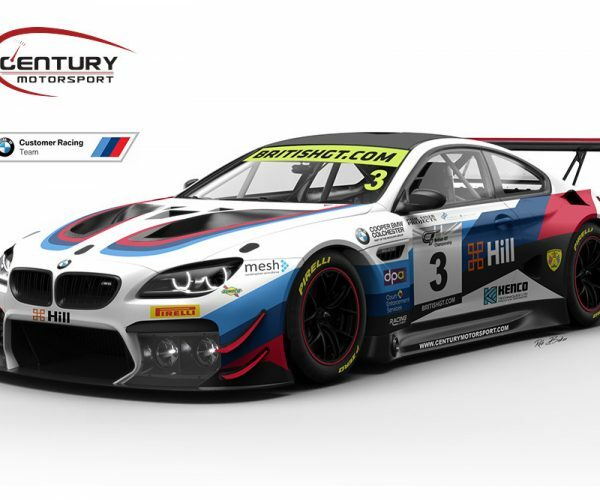 AF Racing AG / R-Motorsport, a team which was highly competitive in 2018, returns with two Vantage GT3s and Garage 59 has entered its #59 car with a line-up featuring triple-British GT Championship champion Jonny Adam who will be joined by Côme Ledogar and Andrew Watson. 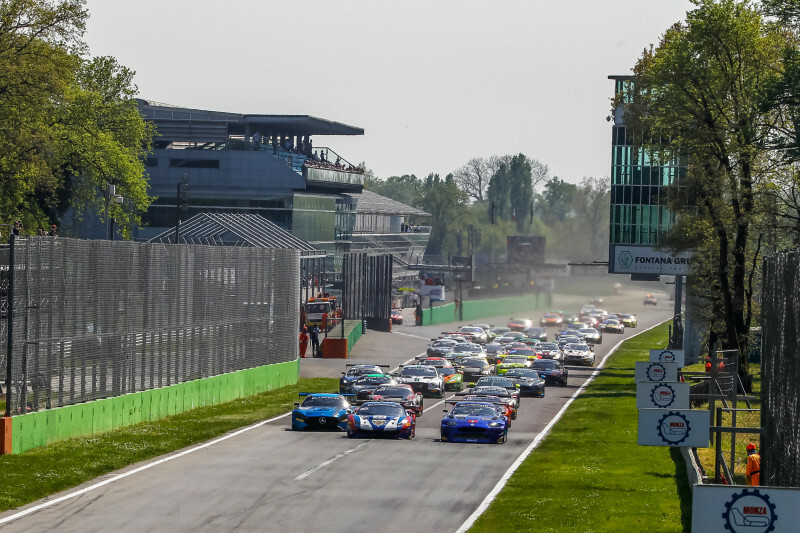 Thirteen entries make up the Silver category grid for Monza; three more than were in the class in 2018. 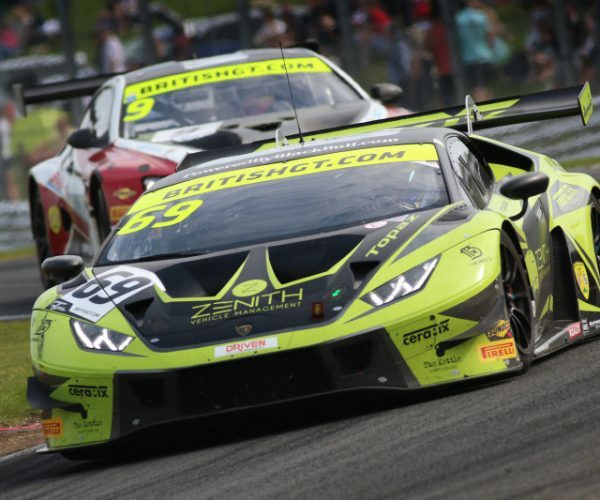 Lamborghini will be the most represented manufacturer with five of its new-generation Huracán GT3s on the grid, with entries from Ombra S.R.L., GRT Grasser Racing Team, Daiko Lazarus Racing, Barwell Motorsport and Orange 1 FFF Racing Team. 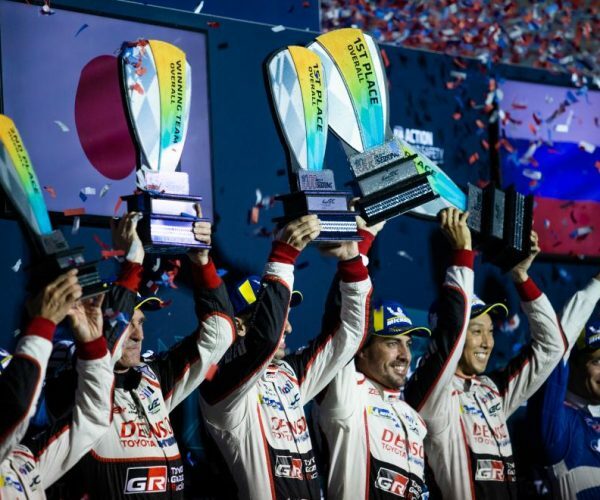 Porsche, Honda Acura and Ferrari will all see one entry each in the highly competitive Silver category. Honda joins the Silver grid with its Hind Acura NSX GT3, courtesy of Jenson Rocket Team RJN with its #22 entry to be driven by Matt McMurry, Phillipp Frommenweiler and Struan Moore. 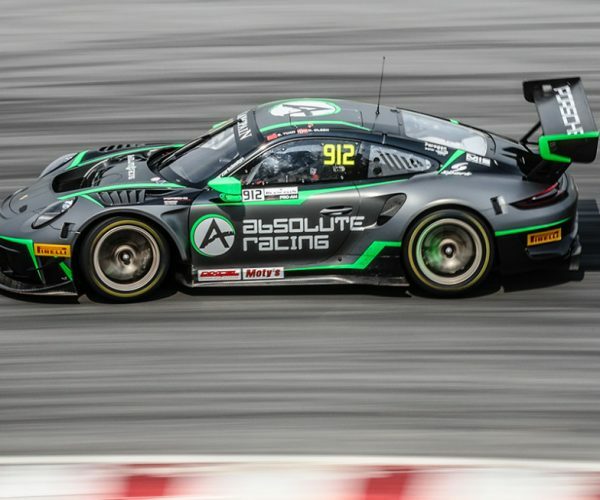 Seven entries make up the Pro-Am grid comprising two Mercedes-AMG GT3s, two Ferrari F488 GT3s and an Audi R8 LMS GT3 Evo, a Bentley Continental GT3 and an Aston Martin Vantage GT3. Spirit of Race has entered its #52 Ferrari which, in the absence of Matt Campbell and Duncan Cameron, must look to be one of the title favourites, driven as it is Niek Hommerson, Louis Machiels and Andrea Bertolini. The Am category sees an increase of three entries since 2018. 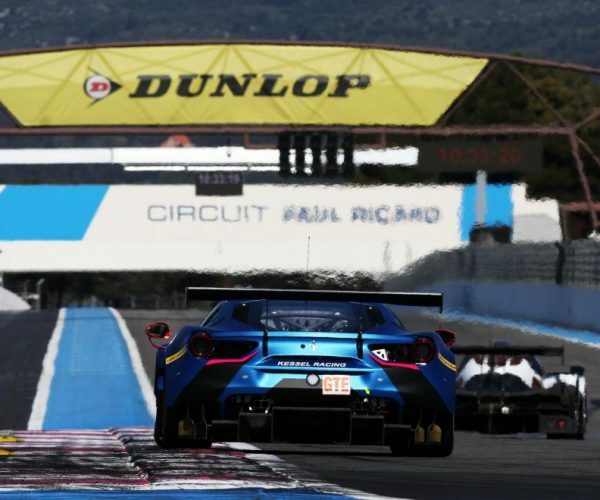 A trio each of Lamborghinis and Ferraris join a Mercedes, the sole BMW M6 GT3 across the grid, a Lexus RC F GT3 and an Aston Martin, entered by Garage 59. In this highly competitive class Alexander West and Chris Goodwin, teammate’s in the #188 Garage 59 Aston Martin Vantage GT3, will be looking go one better than 2018 when they finished runners-up in the Endurance Cup Drivers standings. Track action for the opening round of the Blancpain GT Series starts at 11:30 local time (10:30 UK time) on Saturday April 13 with Free Practice. Pre-Qualifying begins at 15:00 local (14:00 UK time) later in the afternoon. 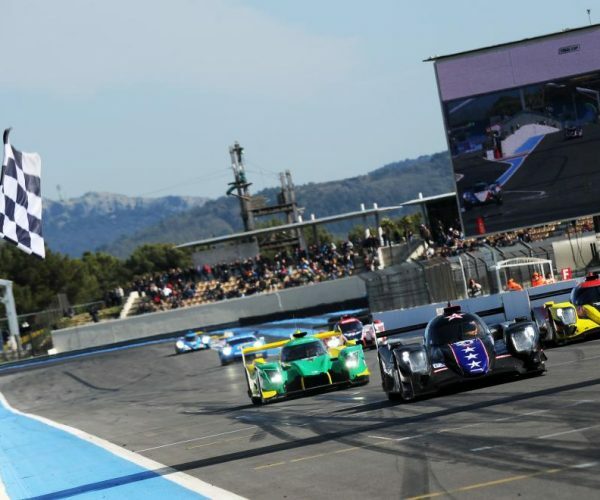 The three-stage qualifying session starts at 09:40 on Sunday April 14 with the lights going out for the three-hour race at 15:00 local time. Live coverage and timing can be found via www.blancpain-gt-series.com.